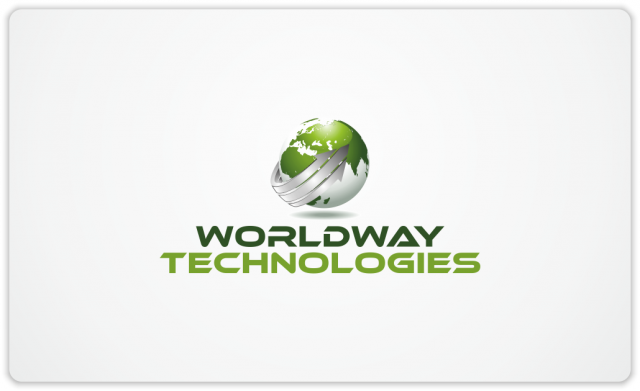 Logo for Worldway Technologies | Natalia Sutkiewicz - Graphic Designer Portfolio. Logo, Business Cards, Stationery. Here’s a logo I created & sold to England based company, which operates in various markets worldwide. Main business area is linked with providing eco-fiendly, high-tech LED lighting solutions.